Hey, here we are again and ready to PARTY! 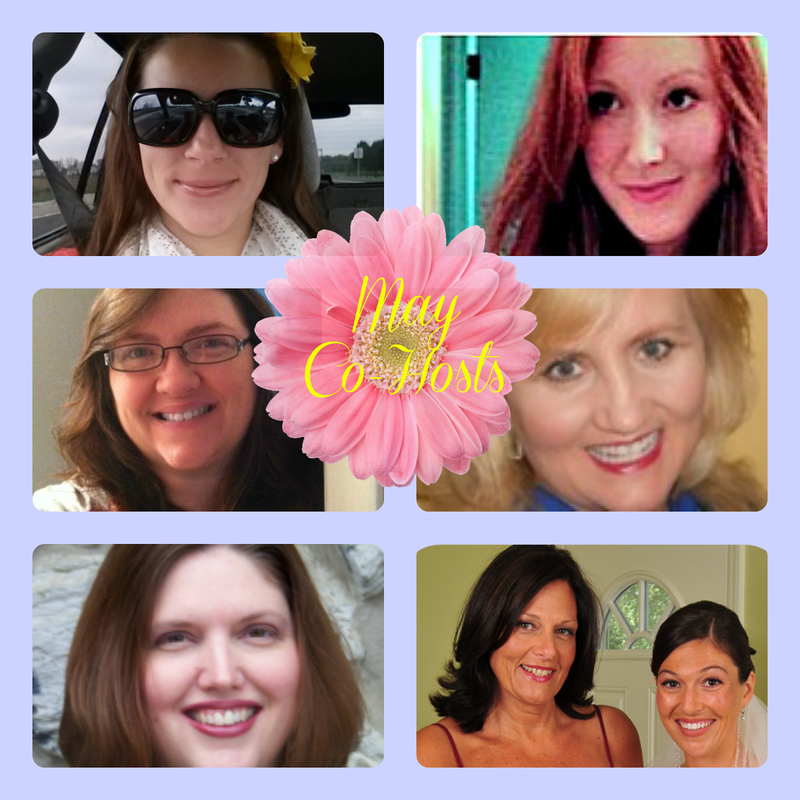 Welcome to Wonderful Wednesday Blog Hop! Last week our two most viewed posts had to do with FOOD -- desserts, to be specific. 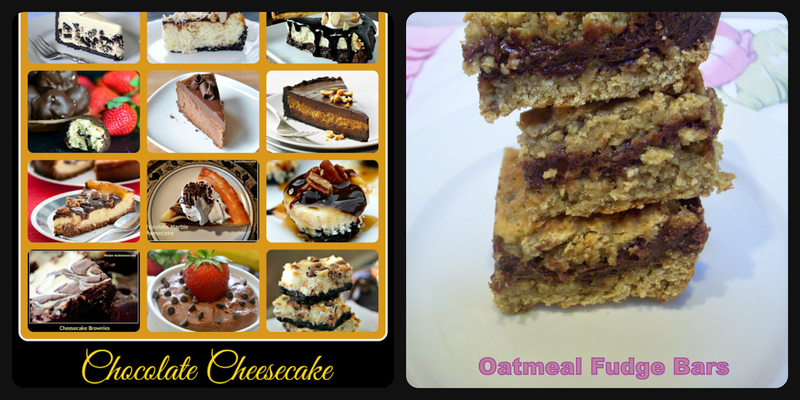 Oatmeal fudge bars and a plethora (exaggeration here) of Chocolate Cheesecake recipes! Be sure to visit our host and co-hosts on their blogs and social media, too!